Along with splashing in the water, and holidays, the summertime brings a lot of delicious food. There are specific foods that move to the top of the list when summer comes. Some of these yummy treats might provide relief from tinnitus. But with tinnitus it’s not really about what you consume but how well you hear. What you eat may still play an essential role however. Consider seven summertime treats that you may want to consider that may assist with tinnitus. For most people hearing loss is the real explanation for tinnitus. Often times buzzing, clicking, or ringing are noises you might notice with declining hearing. Tinnitus is poorly grasped, but it’s possible that this is the brain’s way of coping with the loss of sound. 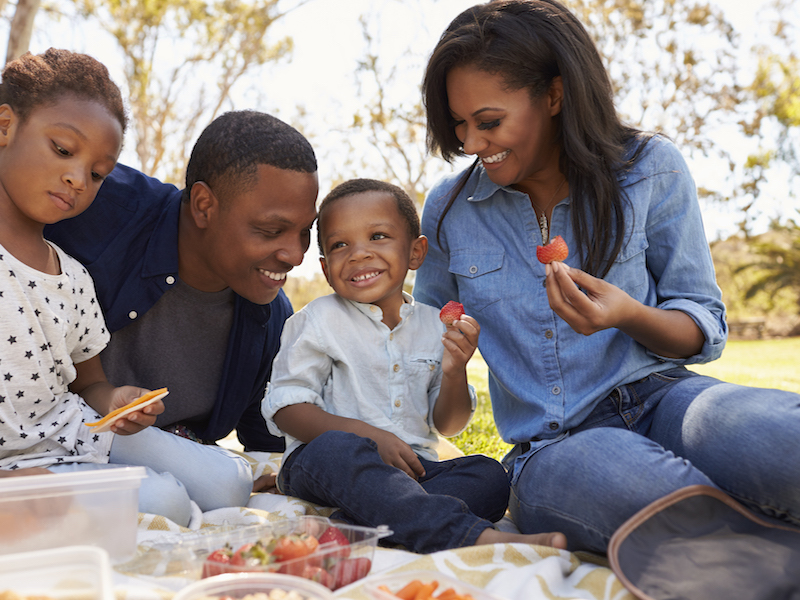 The impact of your eating lifestyle on your health as well as your tinnitus this summertime is something to take into consideration. So, what can you consume this Summertime to help your tinnitus? These are seven ideas for you to try. One way to go for a tasty and low fat summertime meal is grilled chicken. It is flavorful enough that you don’t have to over season it with salt, too. Being high in vitamin B12 suggests that barbecued chicken can help lessen tinnitus. Prior to grilling take off the skin. The fat hides in the skin. After dealing with raw chicken be sure to wash your hands and the counter surfaces. A chilled banana is not only a sweet snack but it’s also refreshing. Just put a popsicle stick in a peeled banana and stick it inside the freezer. You can even put chocolate or peanut butter on to them before freezing. Bananas are high in potassium, which helps the numerous fluids in the body to circulate better to decrease tinnitus. Pineapple may be beneficial for tinnitus because it is an effective anti-inflammatory. It’s also a versatile fruit. You can serve it up it uncooked as a dessert or a treat. You can chill it in juice to create a fruity popsicle or add a slice to a cup of iced tea for flavor. And on the barbecue you can garnish up meats using it. It’s an ideal summer snack because it contains few calories and zero fat. Steep three slices of fresh ginger in four cups of water for 15 minutes. Pour the tea over ice once it has cooled off. you should add to it for more flavor such as a lemon slice, or play with the recipe to suit your flavor palette. Kiwi fruit is a natural option to help you reduce your blood pressure. It has a larger amount of vitamin C than an equivalent sized orange as well as containing magnesium, calcium, and potassium. Grilled meats, desserts and salads are all complemented by this fuzzy brown fruit. You may even drop a slice in your favorite summertime beverage to give it a distinctive flavor. Additionally it has beneficial fats and carotenoids to combat illness. The drawback to the avocado is calories, so a small amount is all you should eat. Add it to your favorite summertime salad recipe. This summertime, go out and appreciate some sensible, healthy treats. Your hearing might just thank you by ringing less.